For you to focus on your driving, learning the track & racing performance, we can handle the rest: numerous pre-race checklists, tech inspections, and preparations required for each race session. 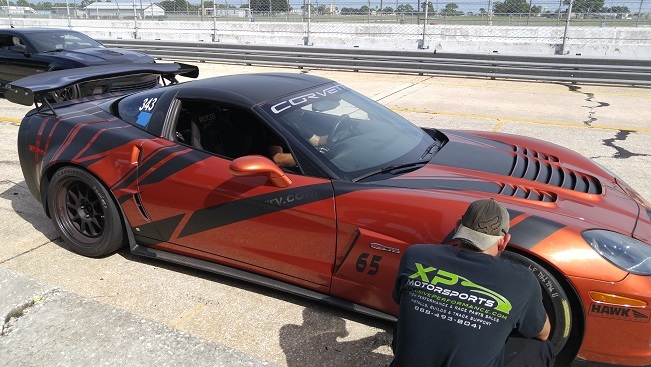 Our track support and services includes: tech inspection, refueling, tire pressure, lug torque, battery maintenance, fluid checkups, minor setup changes, minor maintenance, car wipe downs, lap times, track discussions, We will maintain brakes, tire pressure and temperature analysis all recorded for your analysis. We will provide services ranging from, engine work and maintenance, maintain all fluids and perform all vital maintenance service at the track, we will diagnosis any problem and try to repair even perform crash repairs should they be required. Our track side knowledge of suspension and handling solutions are second to none, and with our experience in set-up and suspension dynamics we can often transform an ill-handling car and get her back on the right track and working like a champ during the event. We can help you prepare a spare parts package with a plan that meets your budget while keeping you supplied with the parts you may and will need to cover almost any event. We also Offer Tech Inspection for High Performance Driving Education (HPDE) Track Events. You can count on us! 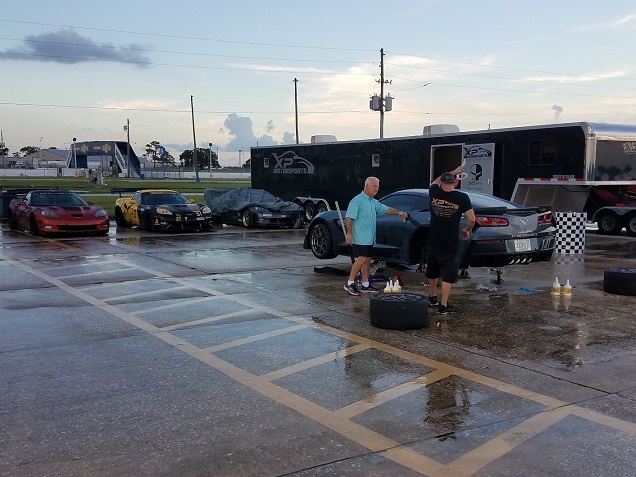 If you have any questions or inquiries, please contact us or call TOLL FREE at: 888.493.8041 and our excellent team will get you on the track and racing.